A major fundraising event each year for the Holy Cross Church and School community is the Homemade Bavarian Chocolate Turtles event. 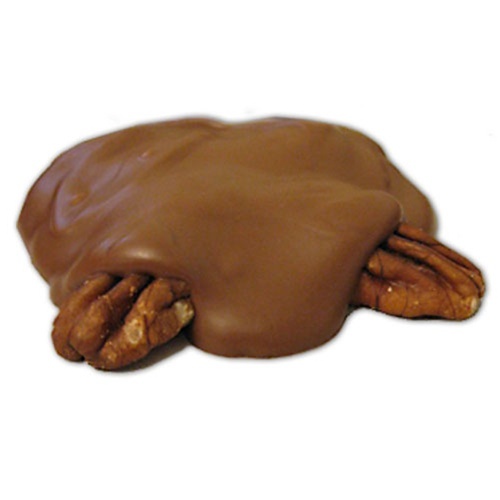 From ordering supplies - to cooking up the caramel - to melting the chocolate - to assembling each piece of candy, our homemade turtle making fundraiser is an unbelievable experience! Approximately 4,500 pounds of candy are made during November each year. 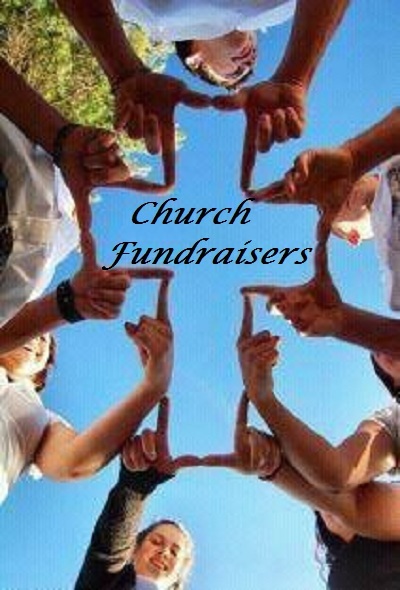 School spirit and church fellowship are key rewards with this event. If you would enjoy some of these delicious confectioneries, call the school or parish office during October to get your name on the list as these goodies don't last long. Orders filled on a first come/first served basis. Payment needed to place order.